A beautiful piano in perfect condition having been fully restoration in 2012. 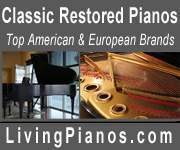 The restoration included a full rebuild, soundboard replacement and refinishing. The action, strings, keys, pin-lock are in perfect working order. 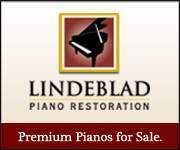 This impressive piano has been meticulously maintained in a climate controlled residential location.